Prev in Clark Range And Vicinity (Peak 20.5) Starr King Mt. Next in Clark Range And Vicinity (Peak 20.7) Clouds Rest. 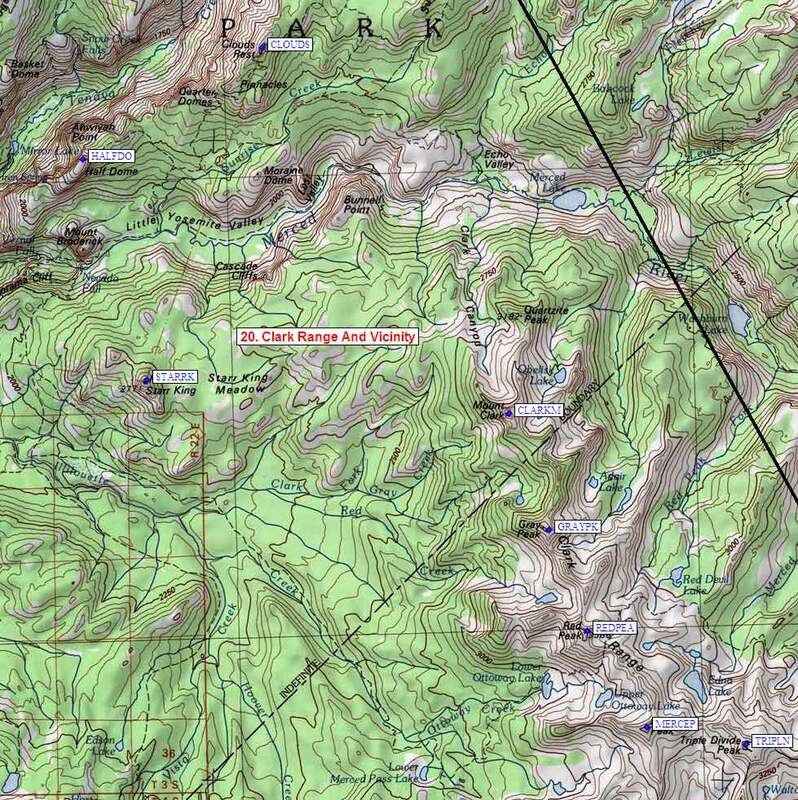 Peak 20.6 GPS Waypoint: simple Waypoint+ format, download GPX file, or overlay on interactive map.